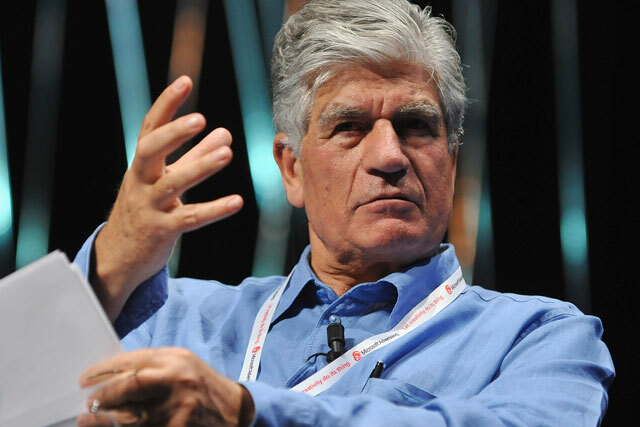 Publicis Groupe has reported a 19.6% rise in first-half pre-tax profits to €384m (£300m), despite the loss of the General Motors (GM) media contract and a slowdown in organic growth. The world’s third-biggest advertising group registered organic growth of 4.1% in the first quarter, but just 1.6% in the second quarter, which it blamed on the GM loss, European market weakness and a downturn in the healthcare cycle. However, the weakness of the euro translated into a €101m (£79m) currency gain from its operations outside Europe, helping its top line grow 15.5% year on year to €1.6bn (£1.2bn)in the second quarter. The company did not provide a profit figure for the second quarter. It had warned of the slowdown in organic growth in February, after its Starcom network lost the US-based GM media account to Aegis's Carat network. It claimed at the time that the account was worth "less than 0.5%" of its full-year revenues, which works out as less than €291m (£228m). Maurice Levy, chairman and CEO of the group, claimed: "Our third quarter should see a return to much higher growth, at rates far closer to our usual performance." He tempered this optimism with words of warning on the "volatile and uncertain world economic situation". The worst of the trouble is focused on Europe, Publicis Groupe's second-biggest region, where organic growth dropped 1.7% in the second quarter. Levy said: "We need to maintain the greatest possible vigilance regarding our costs and investments." The group picked up net new business worth $1.8bn (£1.4bn) in the first half of the year, although it excluded the GM business from this calculation. Publicis Groupe's results follow Omnicom reporting a 2.2% rise in second-quarter net income to $282.7m (£180.6m), although its revenue growth was the slowest since Q4 2009.